“I want to sell my timeshare!” Is it in Hawaii? Talk to us. Most people buy Hawaii timeshare intervals while they are vacationing in Hawaii. If you are considering selling your timeshare in Hawaii soon, with a higher net return to you and no upfront fees, we are the obvious choice. If you have listed with a timeshare reseller not located in Hawaii or paid an upfront fee to someone to sell, list or advertise your timeshare—YOU NEED TO CALL US. Of course our primary business at All Islands Timeshare Resales is the reselling of existing timeshare so if you are interested in selling or buying Hawaii timeshares, know we are the company to use. All Islands Timeshare Resales is a licensed Hawaii Real Estate Broker established in 1993 specializing in the resale of timeshare interests in Hawaii. All Islands Timeshare Resales deals exclusively reselling timeshare intervals in Hawaii. Our listings sell because of our advertising campaigns and our dedicated licensed Real Estate professionals who specialize in timeshare properties. Have sold every timeshare property in the State of Hawaii. Have had Thousands of successful transactions for buyers and sellers with Millions of dollars in sales. 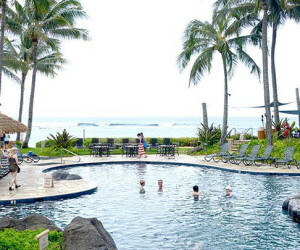 Advertise more effectively than any other timeshare resale company in Hawaii. We offer suggestions to assist the buyer purchasing your interval. Call for details. Know that if you list your Hawaiian timeshare with All Islands Timeshare Resales, there are no up front fees for listing and commissions are substantially lower than those charged by developers and other resale companies. For your protection: All transactions will go through a bonded and licensed Hawaii escrow company. 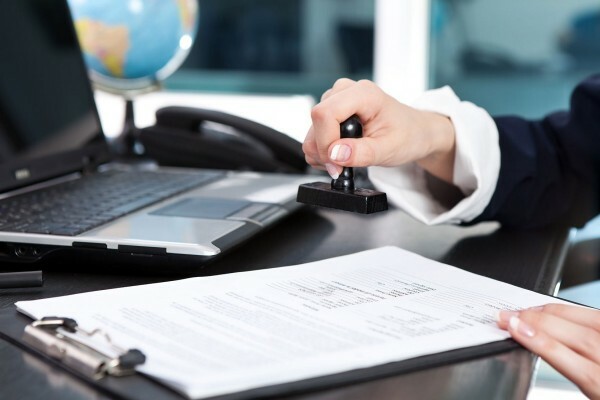 A title policy will be provided for all fee simple or leasehold timeshare purchases. Whether you wish to sell or buy a Hawaii timeshare, please call and be sure to… ACT NOW!